Hong Kong - one of the most dense cities of the world, is still growing and looking for expansion. The Hong Kong government is developing a plan for the future growth of the city using land reclamation strategies(artificial islands) south of Lantau Island for a future population of nearly 1.5 Million inhabitants and 500.000 employees. We will discuss these strategies together with experts and students from the Chinese University of Hong Kong and the Hong Kong Housing authority during a workshop week in Hong Kong. 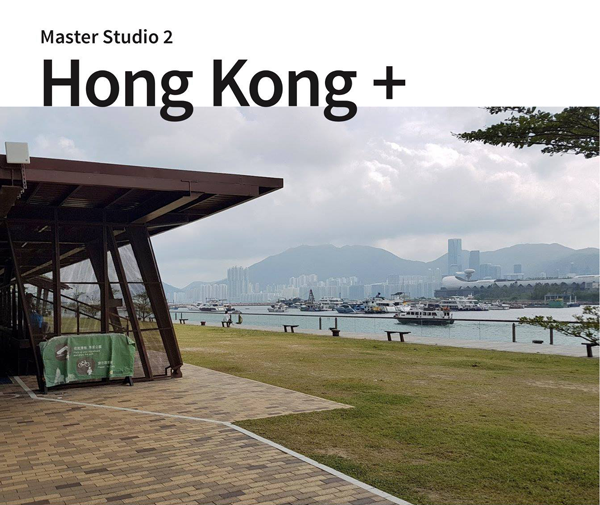 Based on these experiences we will develop strategies towards a sustainable development for the future of Hong Kong with the main Motto "Density with quality". A major part of the work will be done at the initial workshop at the Chinese University of Hong Kong in April. We will also have a chance to visit mainland China and see ongoing developments in the Pearl River Delta. Our Chinese partners will come to Graz in May where we will have an interim presentation and discuss our work with them. Most of the costs will be subsidised by the International office of the TU Graz.